Welcome! What a great time we are living in! Yes! Right now! What a great time to be a part of a book that is changing the world: A Course in Miracles. It is the gateway book to healing the world! The gateway book to healing the mind! The gateway book to finding out why we are here and what our true purpose is. Yes, it answers EVERY question! Uh, huh! Every last one . . . I have been so inspired by this book and the works and teachings of Gary Renard and Cindy Lora-Renard (and her sister, Jackie Lora Jones) that I decided to write my seventh book. People must know that the author of the Course is Jesus. The scribe of the Course, Helen Schucman, and her mighty companions, William Thetford and Kenneth Wapnick, are at the forefront of this forty-two-year-old movement and for changing the course of human history. A tall order. But, they did it. If they can put it out there, then I can certainly show up and study and be a part of the game changing Course that is now in 25+ different languages and is teaching that the way home is through love and true forgiveness. I honor them and all of the mighty companions who have assisted me on my journey back to God. 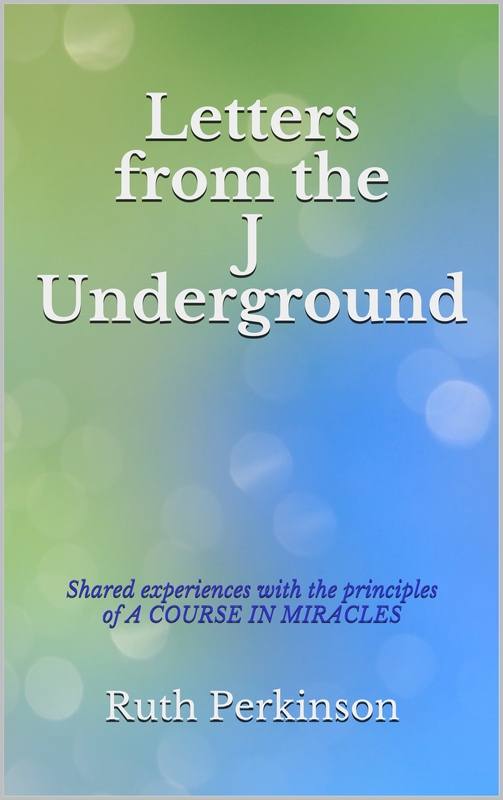 This particular lifetime, for me, has been the most healing and this seventh book—Letters from the J Underground—may be of help to others on a like-minded journey we all, in the end, undertake. The journey home to God. A Love Revolution – Jesus has a mighty microphone! Guided Meditation and Healing Prayer Sessions…for YOU! Letters from the J Underground is HERE! 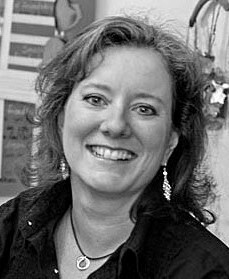 Interview with ACIM expert – Jackie Lora Jones! Enter your email address to follow this site and receive notifications of new posts and announcements by email.